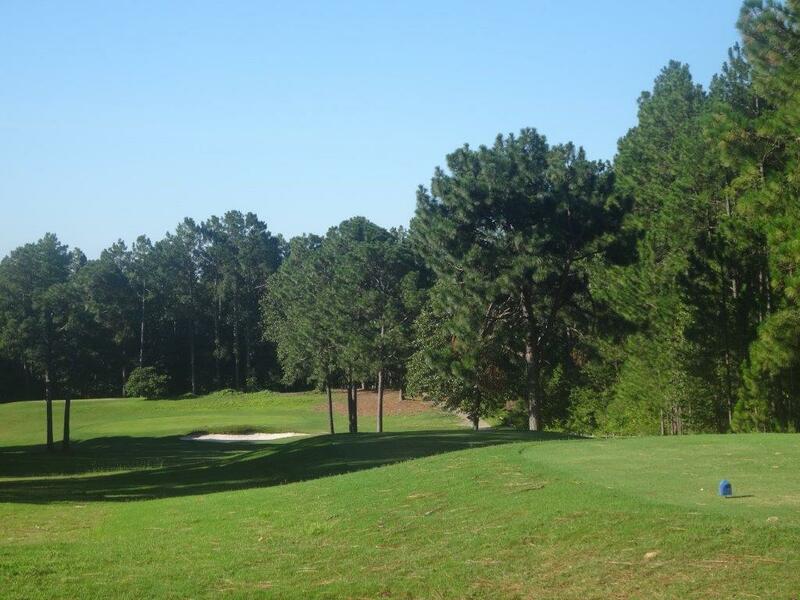 Carolina Lakes began offering a whole new membership plan in 2015. Our biggest goals have been to increase our membership and the use of the USGA Handicap System. We feel that by requiring all members to have an USGA Handicap, competitive balance will return and fair golfing events will result. We hope that you will help us grow the membership by promoting our great golf course conditions, competitive membership prices and daily fees for the novice golfer. Single membership with unlimited green fee privileges. $15 cart fee for 18 holes and $8.00 for 9 holes. Couples membership with unlimited green fee privileges. (1) Handicap per paid membership (except for weekday only membership). Reserve Tee Times 14 days in advance (7 days for non-members). Members only pricing for President’s Cup and Spring Superball.